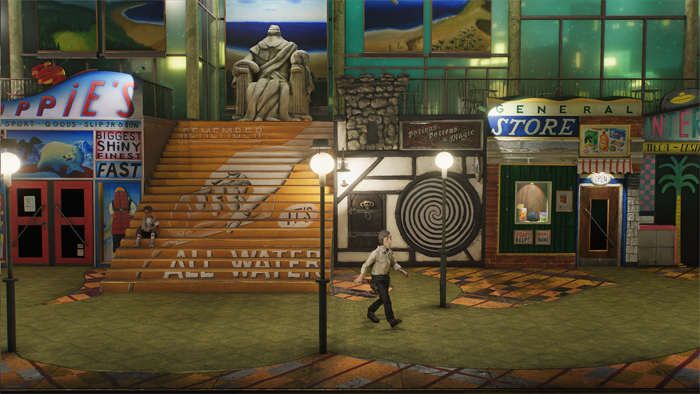 Harold Halibut is an adventure game where handmade assets come to life with the help of RealityCapture. A small Indie Game Studio from Germany, called Slow Bros., has come up with an excellent idea to create a handmade adventure game, Harold Halibut (www.haroldhalibut.com). What has started as a dinner table talk, ended up as an actual game where all the assets are hand-crafted. At the beginning of their game making, they were using traditional stop motion techniques, where the object is moved in small increments between individually photographed frames, creating the illusion of movement when the series of frames is played as a continuous sequence. However, this technique does not work well with nonlinearity of a video game, as the character needs to move freely in the game world. Furthermore, they have also experimented with photographed walk cycles of the characters. For this purpose they have created 3D animation templates of the character moving in 8 different directions, and used them to animate the movement in those directions. Anyhow, there were still some limitations with this technique, thus they had to choose a different approach. Since the beginning of the game production, they were looking for the best way to bring handmade assets into the game world. First attempts were Sprite-based (using photos of the sets and characters). However, they have realized that they want to use all the benefits of having 3D models in the game. Dynamic lighting, physics, and ability to use motion capturing. 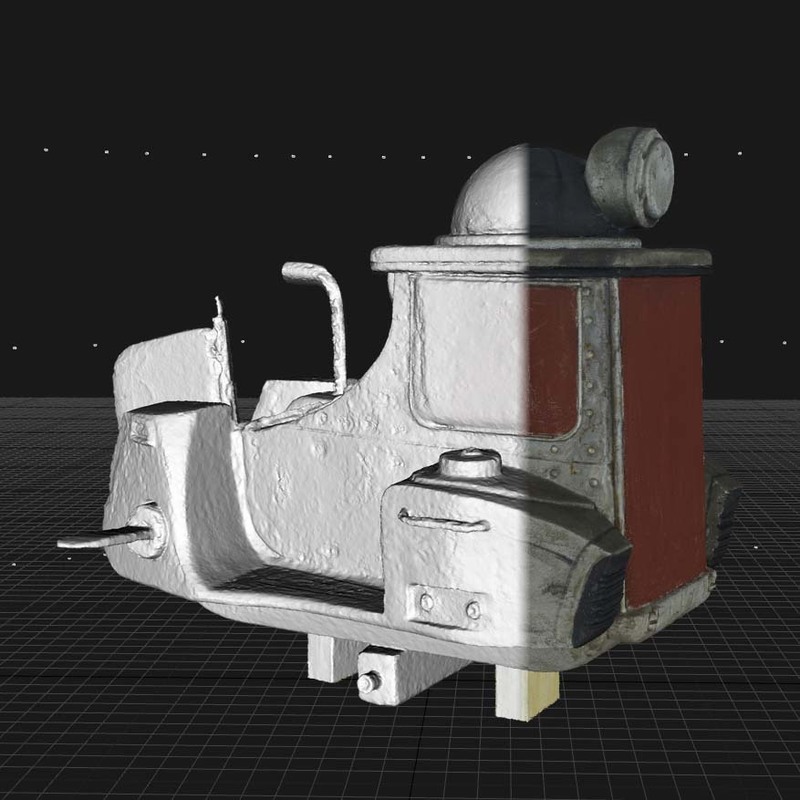 After trying out different approaches to 3D scan the physical models, and different products, it was RealityCapture that provided the most detailed results in the shortest time. RealityCapture has been the solution as, compared with other photogrammetry software, is a lot faster. Since every single asset in the game is 3D-scanned, and they have only one computer dedicated to scanning, speed is a very important aspect. Because of RealityCapture, it is possible to scan several assets in a single day, and quick alignment helps see the results in a short time. That way they are able to see whether it is necessary to re-take photos, or tweak objects in order to achieve the best possible results. 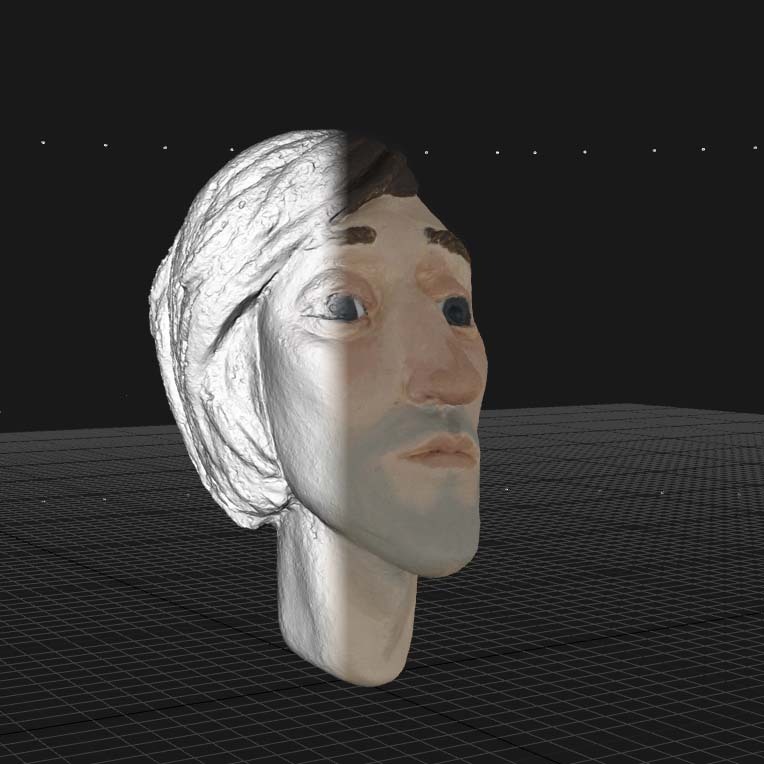 After every single handmade model is scanned, scans are retopologized, or low-poly models are created. Normal maps and textures are baked from the high-poly models to the low poly models. Substance Painter is then used to clean up the textures and set up the appropriate material values. The game is expected to be finished at the end of 2018, and The Game is a multiplatform title being developed for PC, PS4, and Xbox One right now. In the future, it might be also ported to some other platforms. Harold Halibut Trailer from Slow Bros. on Vimeo.